Death is a difficult time. We want to do all that we can to help those who are bereaved. A funeral is used to mark the end of a person's life here on earth. Family and friends come together to express grief, give thanks for the life lived and commend the person into God's keeping. The funeral can be a small, quiet ceremony or a large occasion in a packed church. Everyone is entitled to a funeral service by their local parish priest regardless of whether they attended church or not. Your parish priest will be sensitive to the personal beliefs of the deceased and of the family, but will speak of the hope of the Resurrection and of loved ones being reunited in the time to come. The first thing to do is to choose a Funeral Directors. The funeral directors will make all the arrangements for you, and contact the priest. But, please do contact a member of our clergy team if you want more information. Some of the churches in the Benefice have open churchyards, available for burials (see buildings pages for more details), or there are municipal cemeteries, or the option of cremation either at the King's Lynn or West Suffolk crematoria. 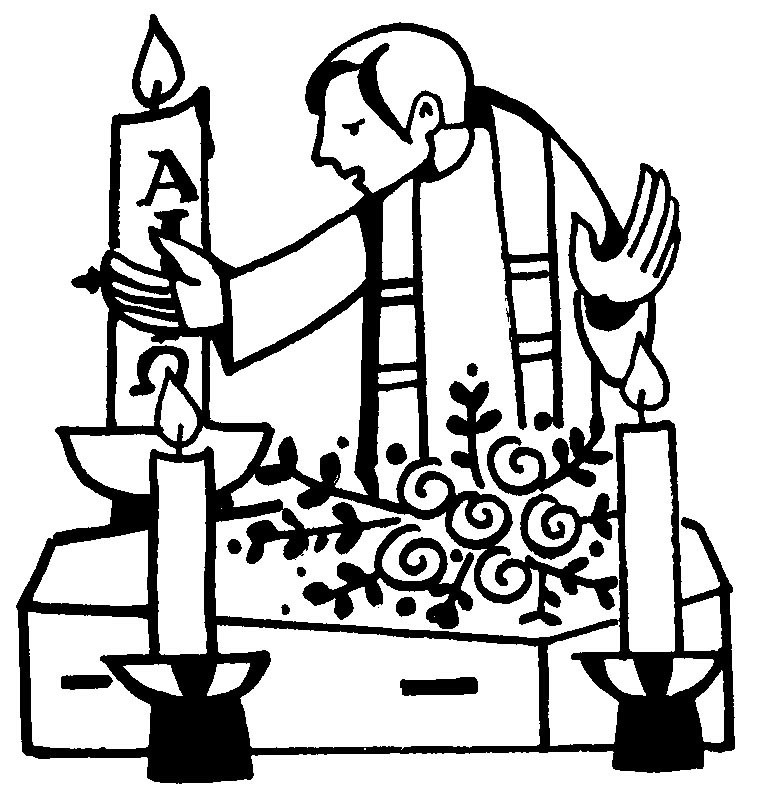 Or the whole service can take place at the Crematorium led by an authorized member of the ministry team. One advantage of a service conducted in Church is that it is free of the time constraints placed on services conducted at the crematorium. The minister will visit you before the service to explain the service to you, and talk over what hymns and readings you may want and to get to know the family and hold you in the Church's prayers. The minister will also usually visit after the service (normally a week later) to see if there is anything else that the Church can do for you. 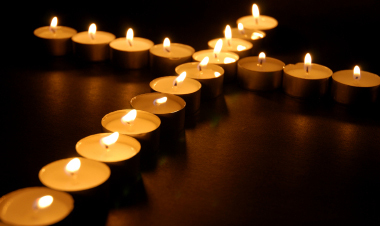 Once a year on the Sunday nearest to All Souls' Day (November 2nd) we hold an afternoon service to remember by name those whose funerals have been held in the past year, and to light a candle in their memory. Other relatives and friends who have died can also be remembered at the service. A letter is sent to all those who have had to arrange funerals during the year inviting them to this service.